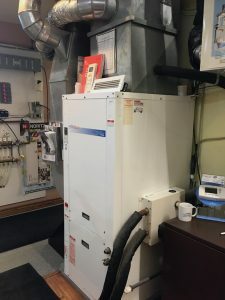 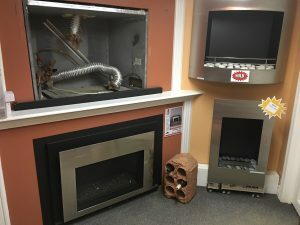 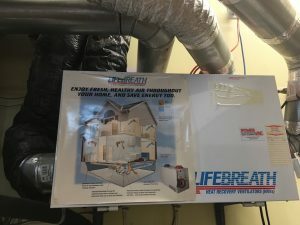 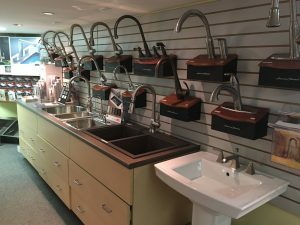 Product Showroom - Geo-Teck Heating & Cooling | Free Quotes! 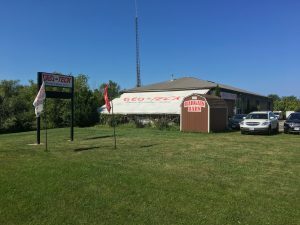 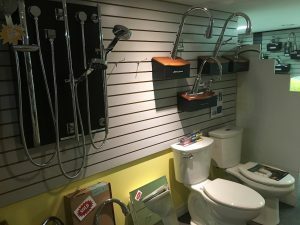 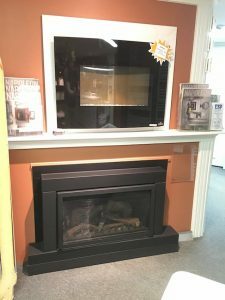 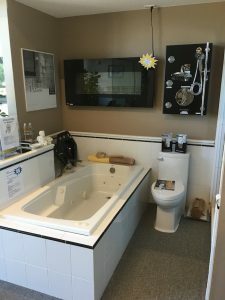 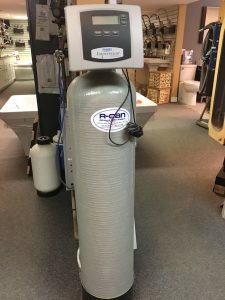 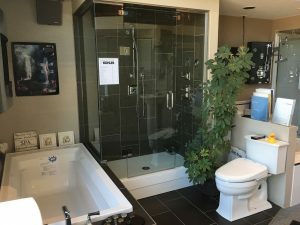 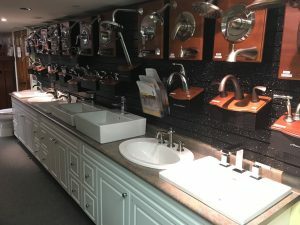 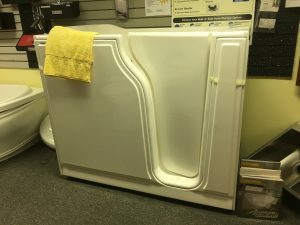 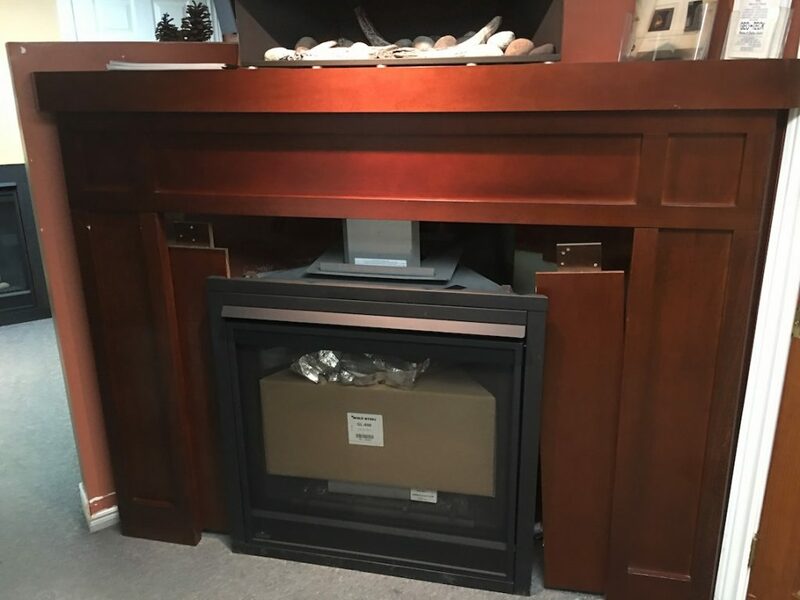 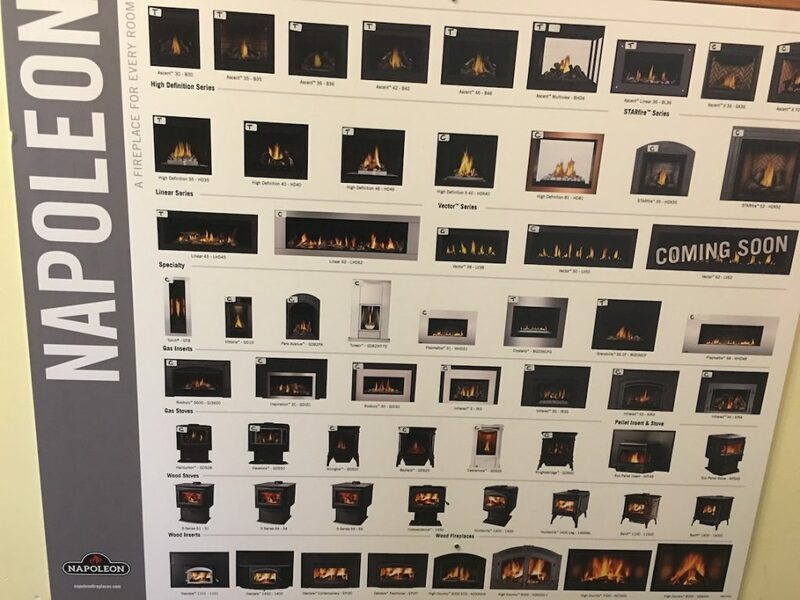 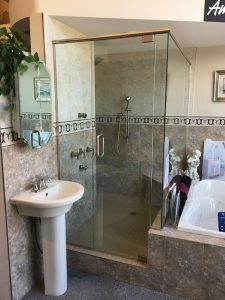 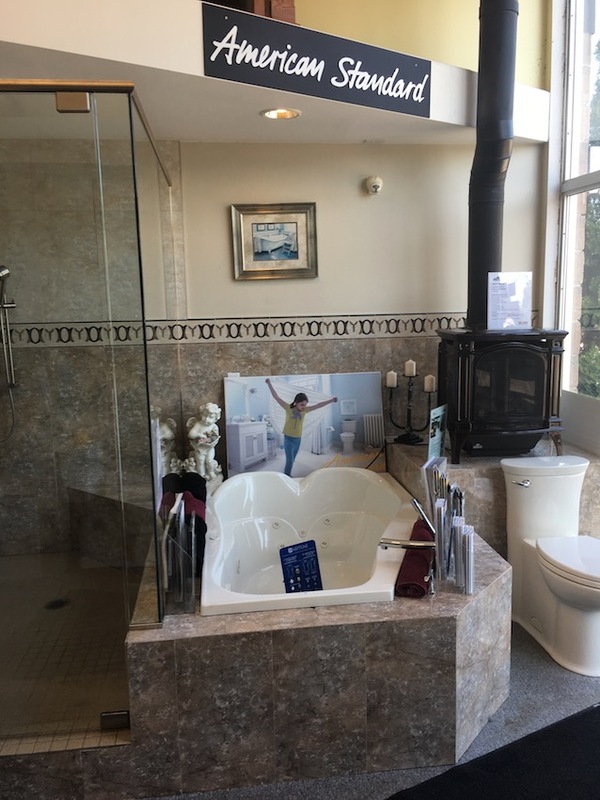 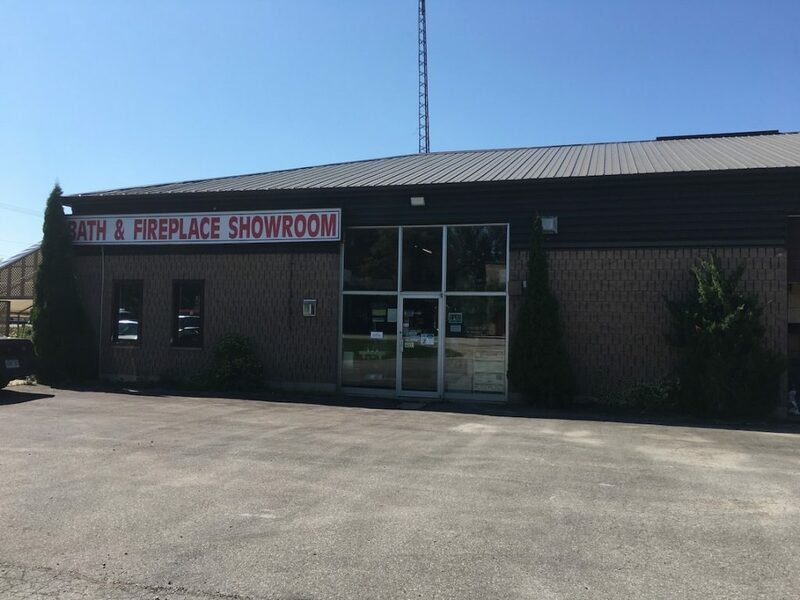 That’s why at Geo-Teck’s location in Location in St. Joseph, Ontario between Grand Bend and Bayfield, we have created a gigantic showroom of all the products we sell. Geo-Teck is a one stop shop for everything for your home, you don’t have to run all over town, we have everything here for your convenience, and we are experts in what we offer. 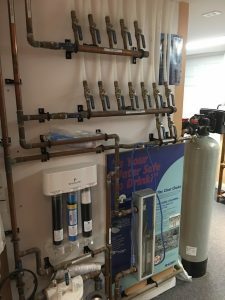 We can show you all our products and provide a demonstration of how they work and what they look like. 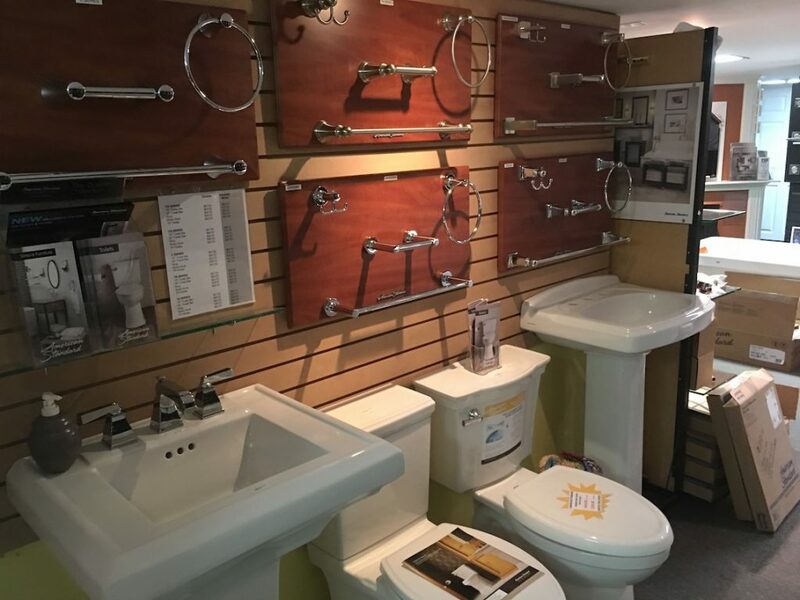 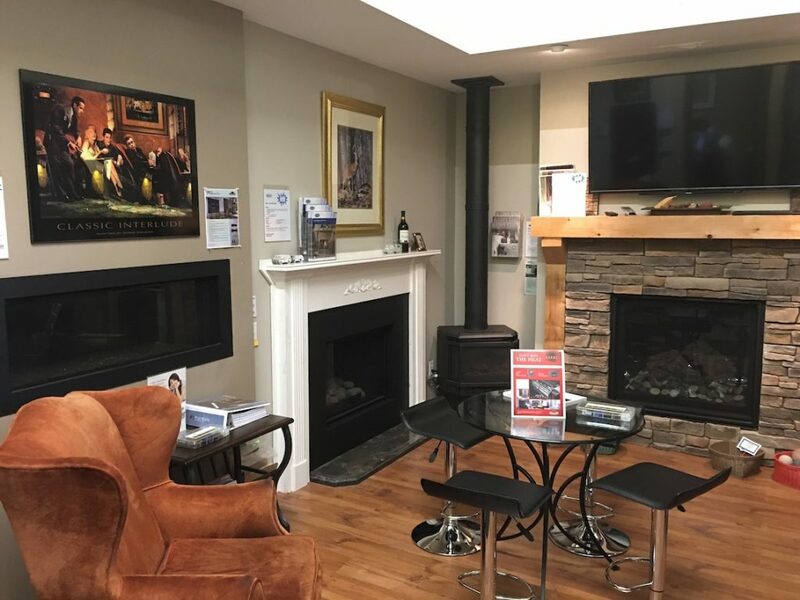 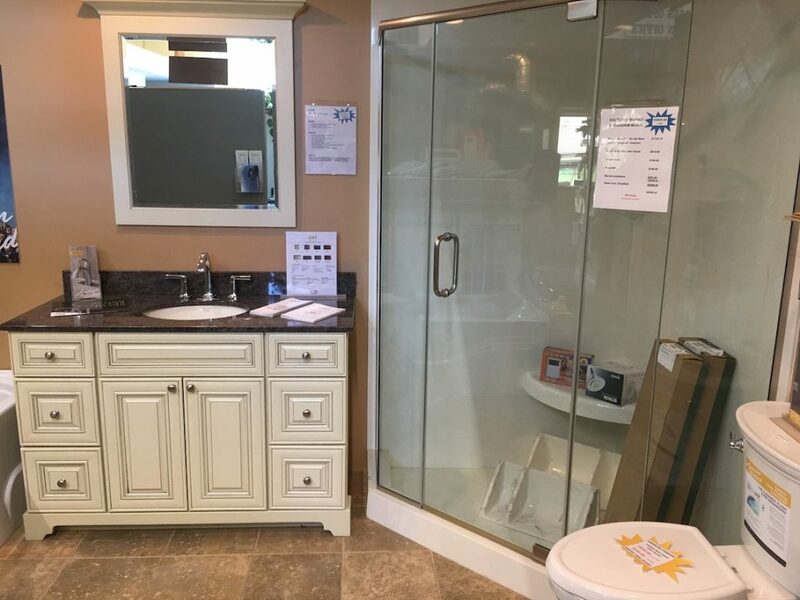 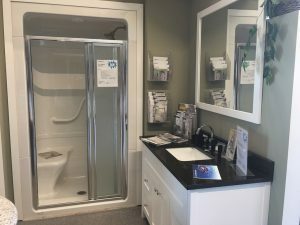 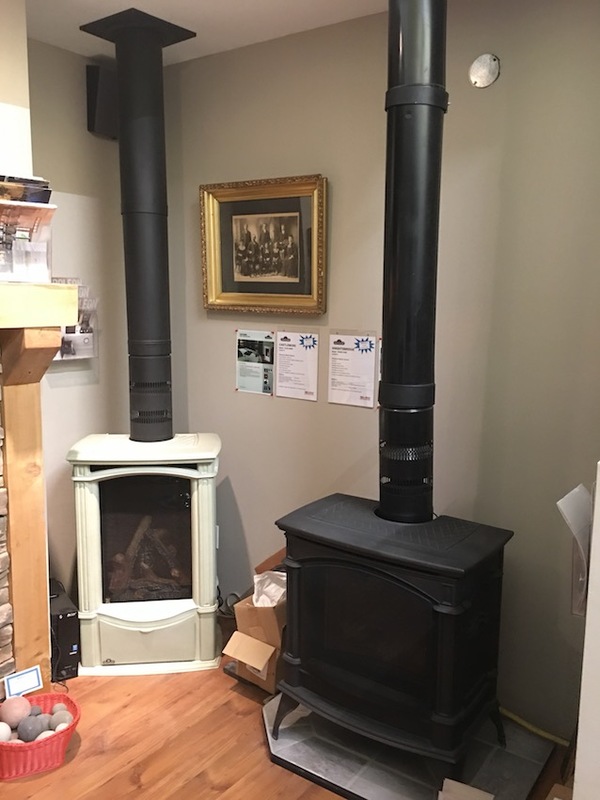 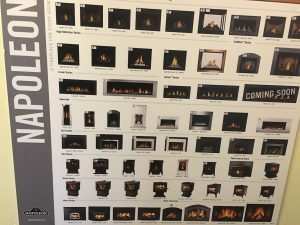 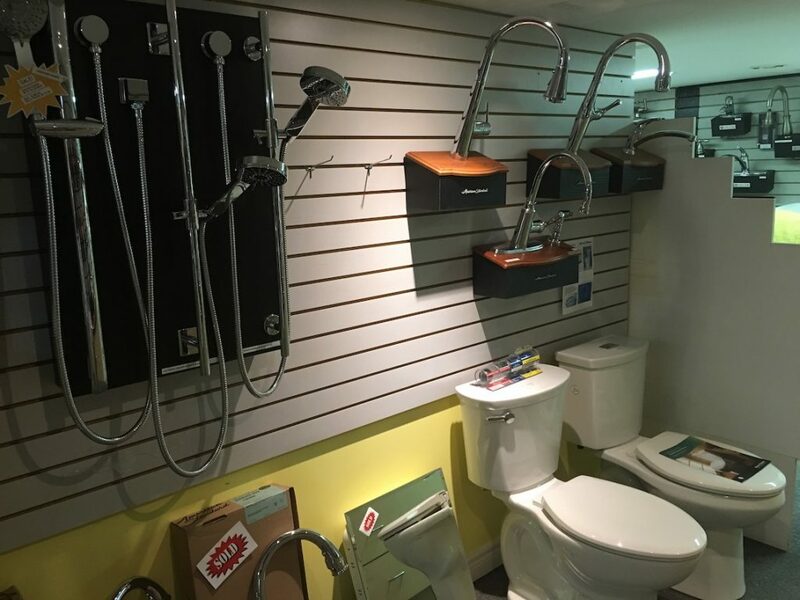 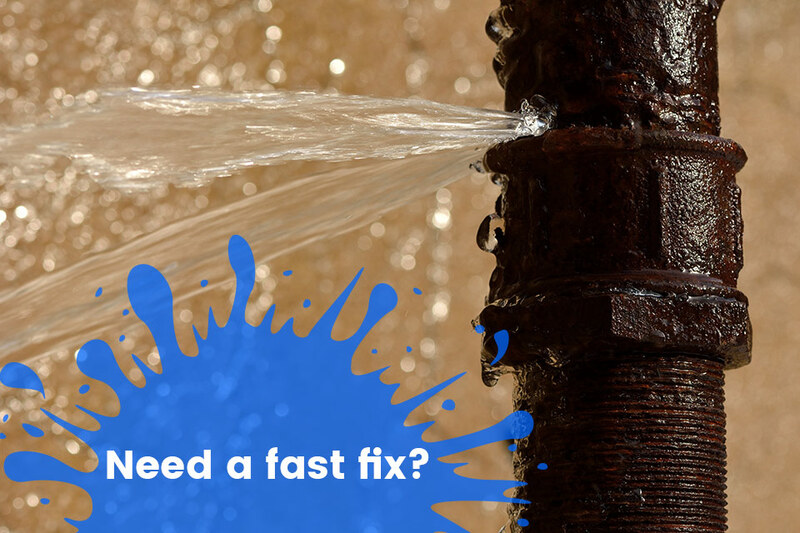 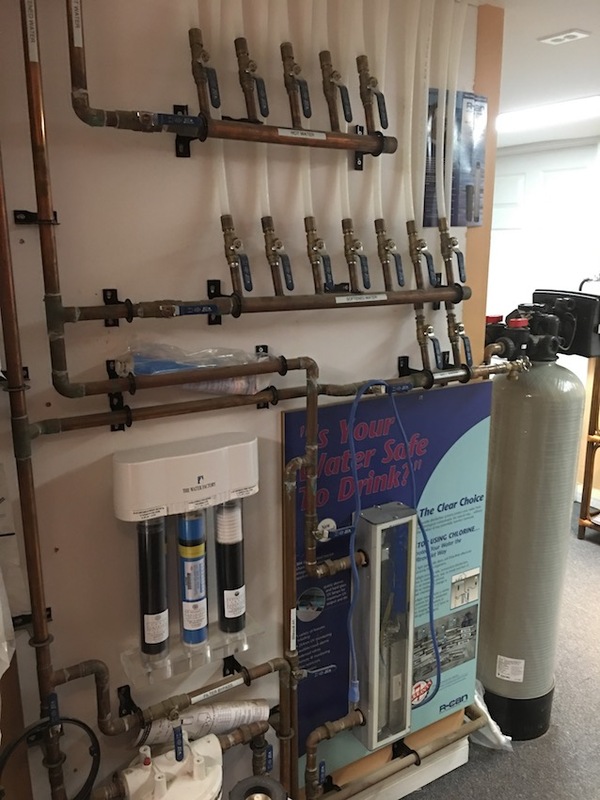 The showroom is fully staffed, with experts able to show you our products, talk you through your particular situation, what your needs are, and we can help you find a solution. We have designed our showroom so you could essentially build your home from the ground up just by visiting our store. 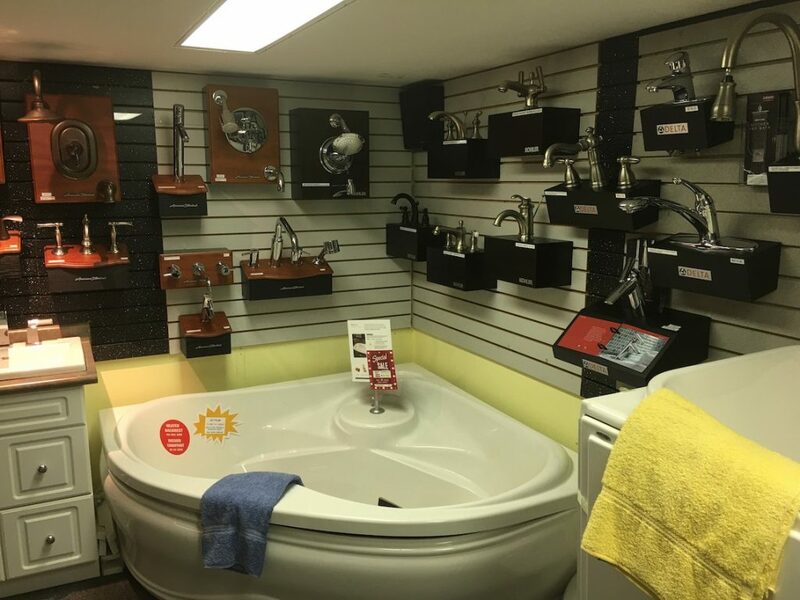 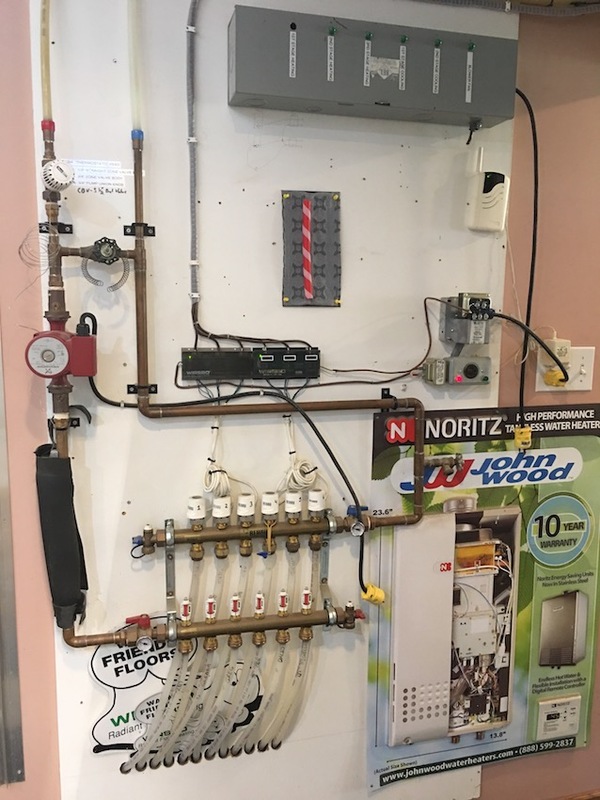 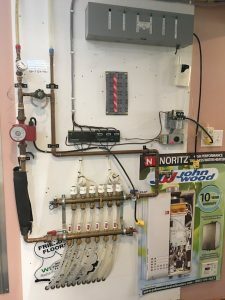 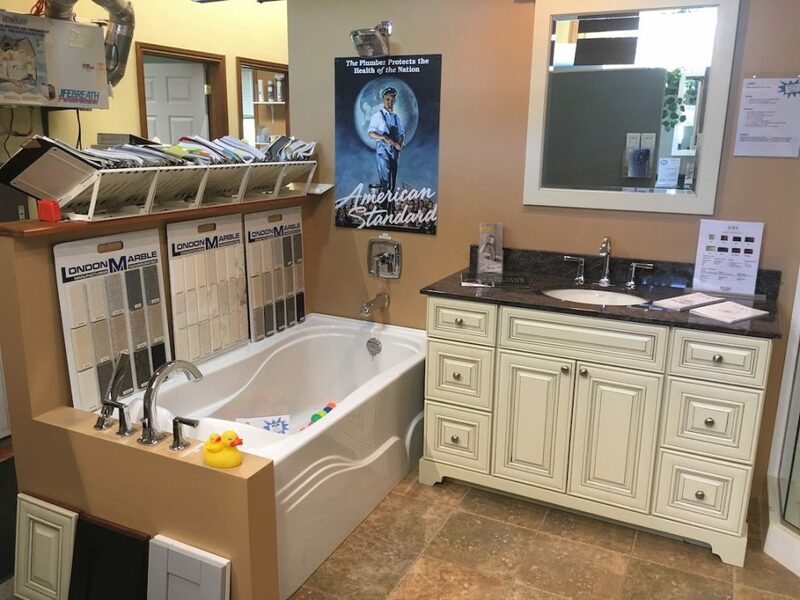 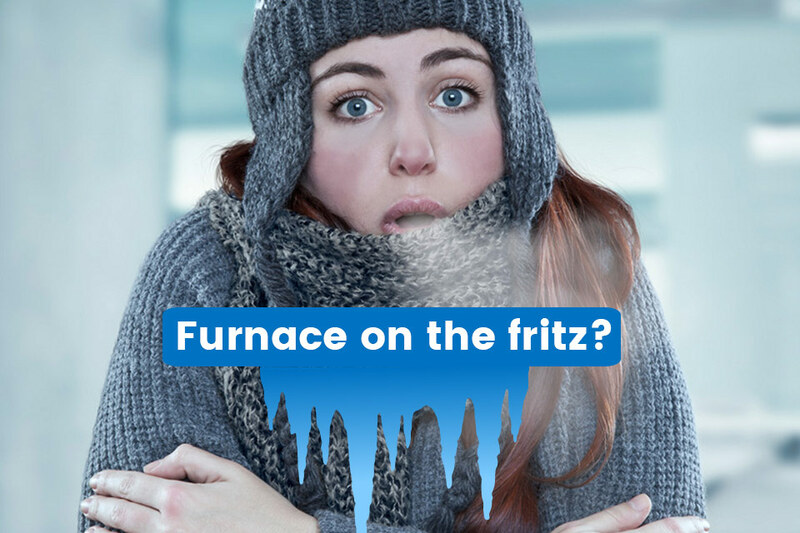 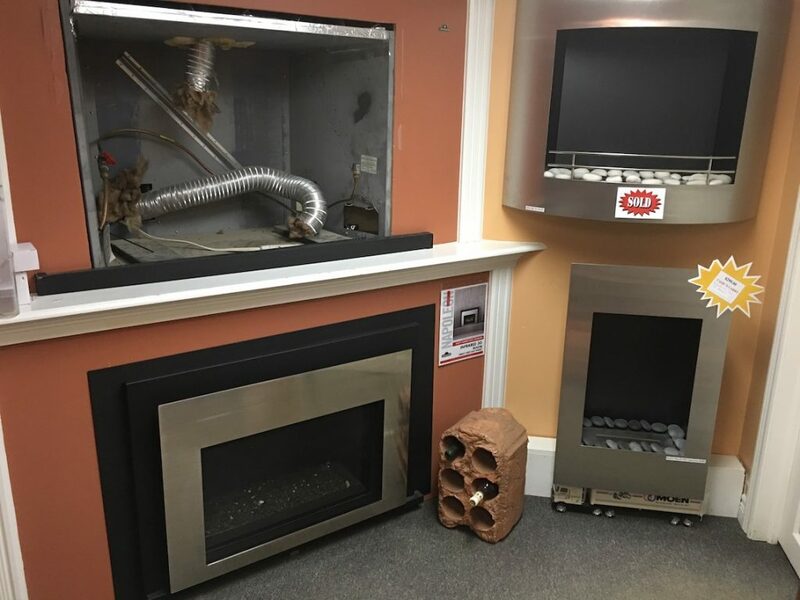 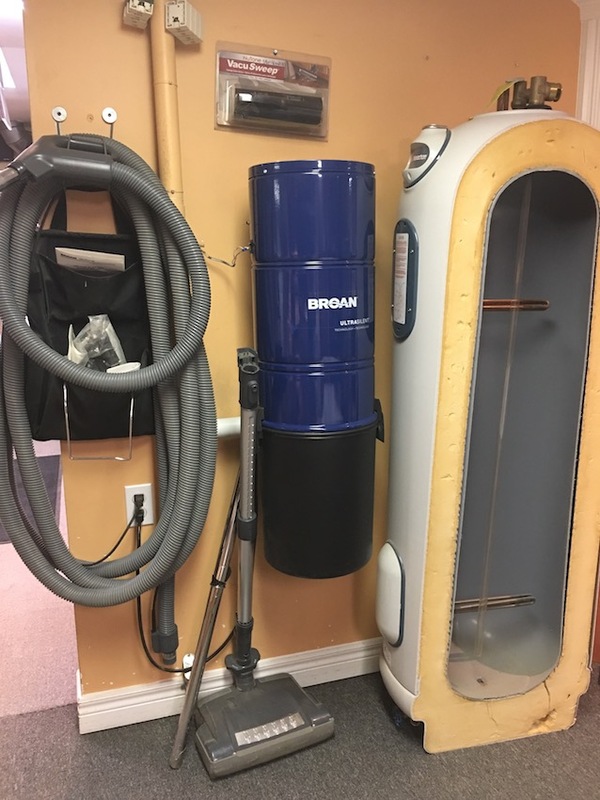 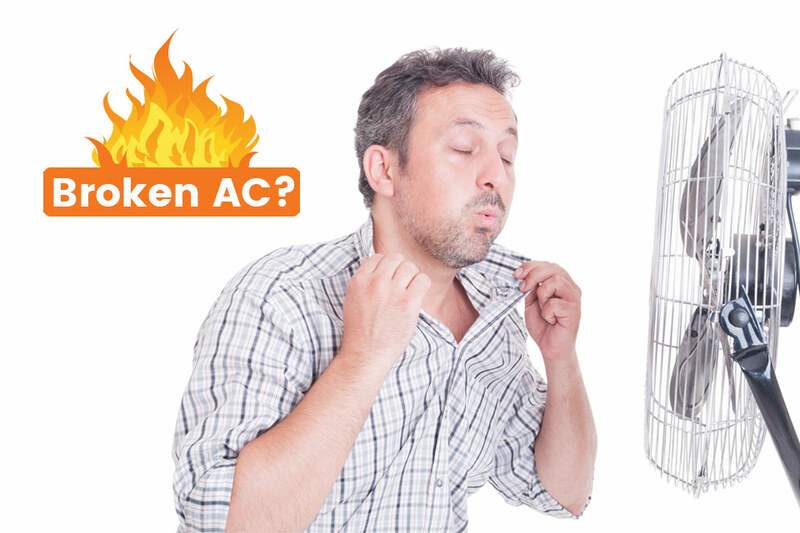 All your heating, cooling, plumbing and electrical/mechanical needs for your home are found in our showroom. 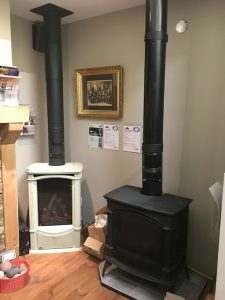 Our showroom is brimming with product literature, and a skilled support staff. To view pictures of our gallery click on any of the images for a closer look!